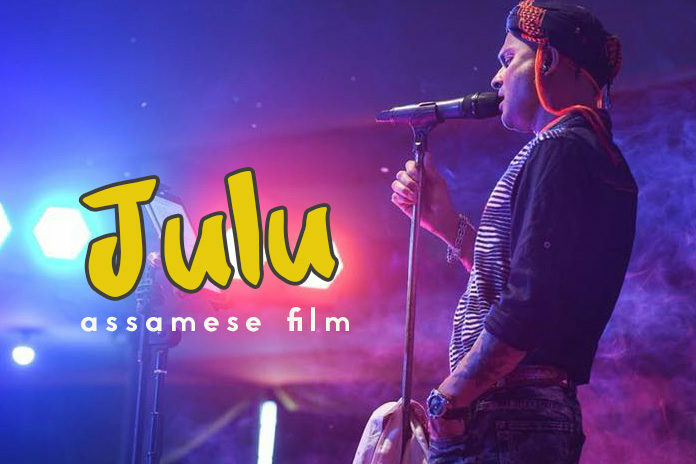 Zubeen Garg while performing at a Bihu function on Thursday, announced that he is soon creating a new movie called ‘Julu’. Remarkably, the lead role of the movie would be represented by a buffalo, which the artist has actually recently adopted. He named the buffalo as Julu. Zubeen says that he and his team will train the buffalo for a year and after that begin shooting for the film next year. Zubeen from time to time has won the hearts of the people of Assam with his noble deeds. During the performance, the artist likewise stressed on causes like adopting the animals of the area throughout difficult times, and help them endure as they are the abundant heritage of the state. The story of the movie will be based on the popular novel ‘Julu’ by Assamese author Ranju Hazarika. The singer also said that he is the very first artist in the entire state of Assam to adopt a buffalo.